Halloween is often a divisive holiday for parents. Some moms and dads believe it can have a negative effect on their children. Others think it’s all about having a little fun. There are definitely pros and cons of celebrating this spooky day. We can’t escape the eve of All Saints’ Day but we can prevent our kids from getting into trouble. 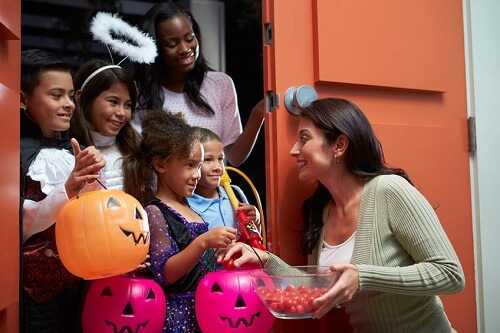 Check out 10 negative and positive things Halloween can teach your kids. First, here are some of the good lessons. Many children can be a bit shy in social situations. Halloween is a great opportunity to take them outside their comfort zones. The costumes and candy will provide incentive for bashful kids to interact with friends and neighbors. 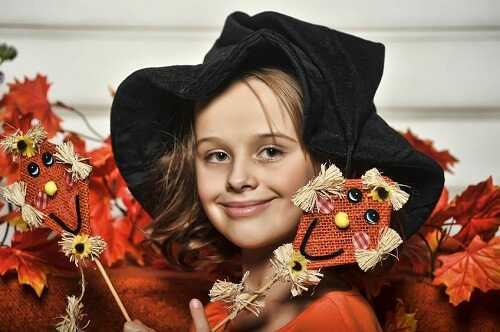 Halloween activities are especially beneficial to introverted children. Along with a big group of kids they will find it much easier to get involved and take initiative. Don’t get disturbed if your child is too shy. People aren’t outgoing and social from birth, which means these features can be gradually cultivated. Noisy and cheerful Halloween celebration is the best time to start.